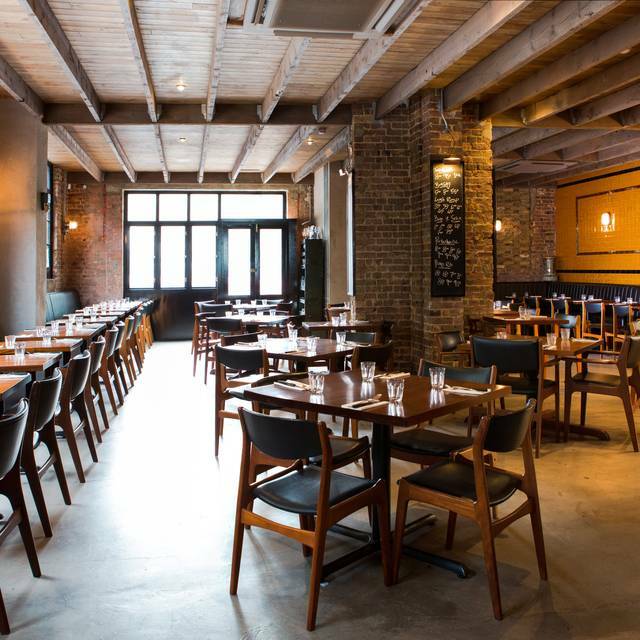 Blacklock Shoreditch is set an old furniture factory in the heart of London’s East End. Expect the usual highest quality meat from Phillip Warren in Cornwall for unbeatable value and always lots of fun. 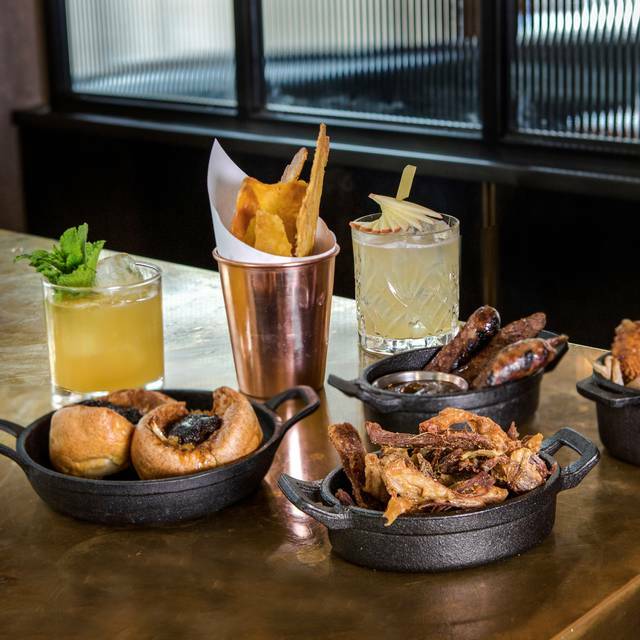 The restaurant has a separate bar with a new bar food menu and our friends at Slowly Shirley, the New York cocktail bar, adding a slice of the Big Apple to our drinks list! Amazing, spectacular roast in a beautiful building with attentive customer service!! Worth the visit. It truly is better than your mother's roast!!! My absolute favourite place for a Sunday roast. Food always delicious and fantastic service. Introduced two more friends to it this time and they both loved it. I love this group of restaurants. Huge portions! Good service. Also prefer this location to Soho as it is on ground floor and there's lots of natural light on a Sunday afternoon. Great service - quality meat ! As usual great service and great food !!! My favourite steak house in london at the Moment . Black lock is good if you fancy a meat feast, but to be honest there was nothing special about their meat. It was all very fatty and although I ordered salads as a side it did not counter balance tha fatty taste in my mouth from the meat. The waitress also said to me that what I had ordered was not going to be enough for me and kept pushing the £20 per person meal but I kept having to say 'no, don't worry I know how much meat I can eat'. Between two people what we ordered was more than enough meat and we were stuffed without getting £20 per person deal - thank you! The asparagus dish was woody (they did not trim off the end) and they were charred a little too much and tasted burnt. Good negroni and at a good price too. Overall ok experience, nothing special. Spent a lunch at Blacklock, very good attentive service. The most delicious food. There is nothing quite like the whole experience in london. The staff were very friendly and attentative, amazing service! The “all in” is great value, and every piece of meat is cooked to perfection. We had a fantastic meal - 4 of us had the “All In”. The chops were perfectly cooked and seasoned. The service was excellent too - really friendly and efficient staff. Our overall experience was extremely good. Our table was available when we arrived. The waiter was extremely helpful and knowledgeable in advising about the different dishes and wines available. All meat was of a good quality and tasted very good. We considered it good value for money. Love their new lunch menu! Service was excellent! We didn't have to wait long for the food which was delicious by the way! Excellent Sunday dinner. Great portions. We ordered one lamb, one beef and one pork, each was delicious and perfectly cooked. Yorkshire puddings were giant and the gravy was amazing too. We were too full for pudding, and I love pudding. Excellent food, nice atmosphere, and maybe the best roast gravy I've had that wasn't ( and I know they say this) my grandmother's. Well cooked, and delicious. 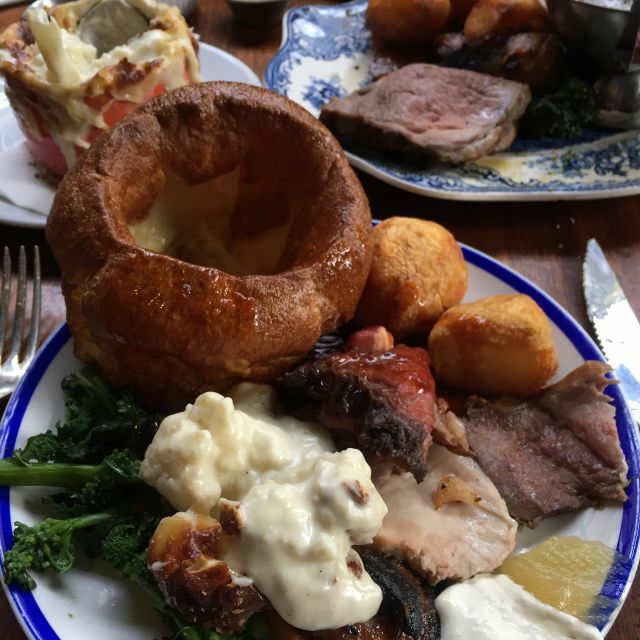 I’ve been here a few times and for the Sunday roast and it never disappoints. It’s nice to have the option of all 3 meats and unlike most places in London it’s really good to have a refillable boat of gravey as a norther this is a must for roasts. Great choice of cocktails and service is always really good. All I can say is wow! Will certainly be returning for another visit. Well for the best Sunday roast it was fairly underwhelming. 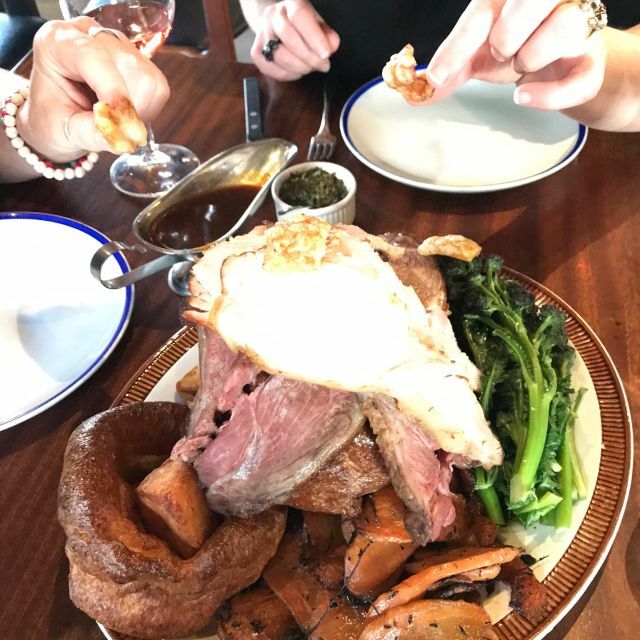 An all in Sunday roast for two was barely enough for one with massive Yorkshire puddings and little meat and barely any veg. Yes it looked huge on the plate but that was the Yorkshire puddings. Meat was alright nothing special itself and the promotional videos highly exaggerated the meal. 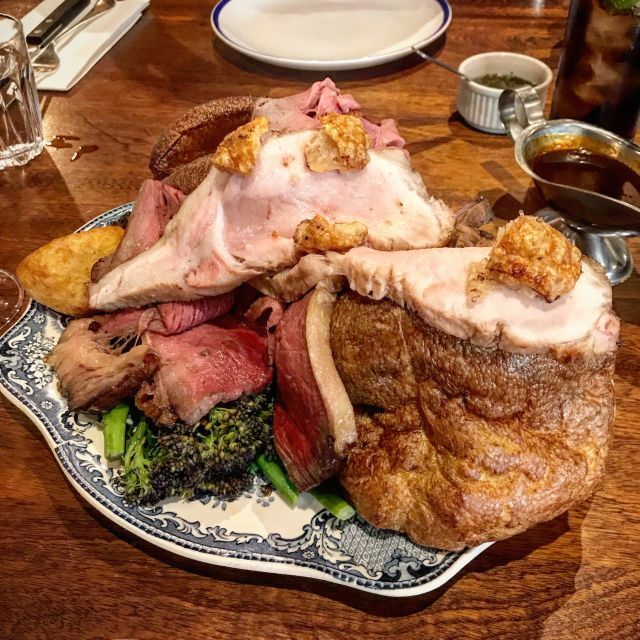 I love Sunday roasts and have tried different places in London and UK and this was on average level. 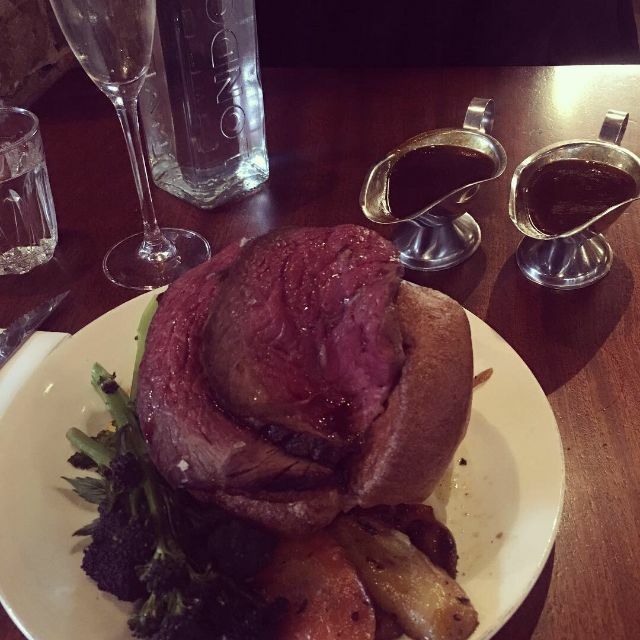 For the same price I’d recommend hawksmoor which is actually cheaper with better ambience, better roast and bigger portion. After waiting for 2 months this was one of the most underwhelming experiences for me sadly. Great vibe, friendly staff and yummy food! 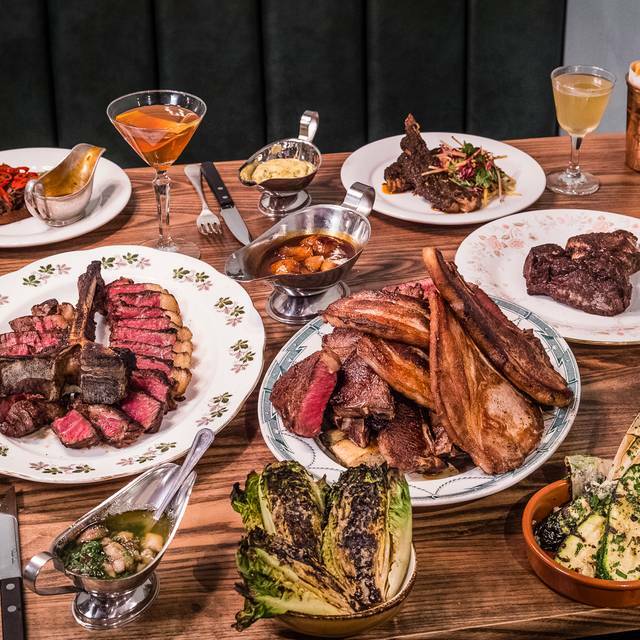 A great Shoreditch hangout for a meat feast! This is our second visit to blacklock and it was just as amazing as we remembered. The food is just brilliant! The staff are so lovely and friendly. They help with any questions you have and are always on hand to keep you topped up with water and anything you may need. It is also so reasonably priced for such great food. Can’t wait to come back. Great food and good cheap cocktails. Will definitely be back. Cracking service, food was top notch. I would recommend to anyone that likes meat! Lovely food though portions could have been larger on the workers lunch menu eg only one ice-cream scoop of mash with the pie and only a small amount of liquor/gravy. Very attentive staff but food was also very slow to arrive (well over half an hour). We liked the starters and the sides. However, the Chops and grills are a bit greasy and do not come with sauce. The flavor is a bit light and too fatty for some cut. Drinks is very reasonable priced and they have a good selection on cocktail and beer. Fantastic meat feast. We chose the sharing plate which has pork, beef and lamb and a choice of 2 sides. Great wine list including some nice ones by the glass. Local craft beer was amazing in chilled glasses. Huge desert portions and friendly service! Great! Great vibes with frendly, accomodating and happy staff. Food was really good - most of us went all in (chops heaven) and an impromptu yet satisfying burger for a non fan of chops. Great selection of cocktails and at sensible prices too. Well worth a vist! We will certainly be returning soon. 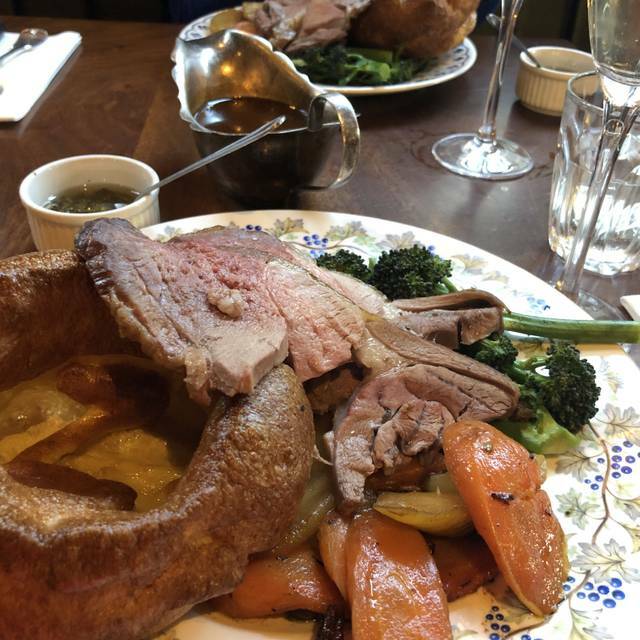 London’s best Sunday roast, without a shadow of a doubt. Will 100% be going back! Everything was delicious!! 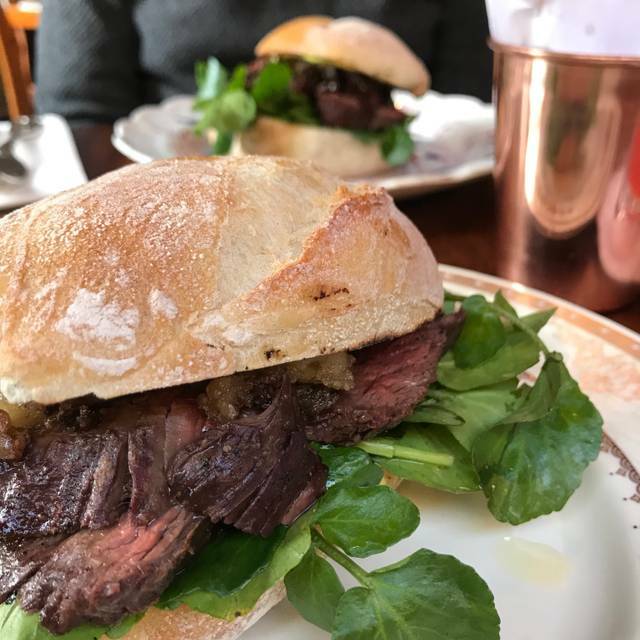 This was our first visit to Black Lock and it certainly did not disappoint! We chose the ‘all in’ off the menu which was fantastic! We can’t wait to return again soon.